New Delhi : Cracking down 'virginity test' common for the newly weds from Kanjarbhat community, the Maharashtra government on Wednesday decided to treat it under sexual harassment case. 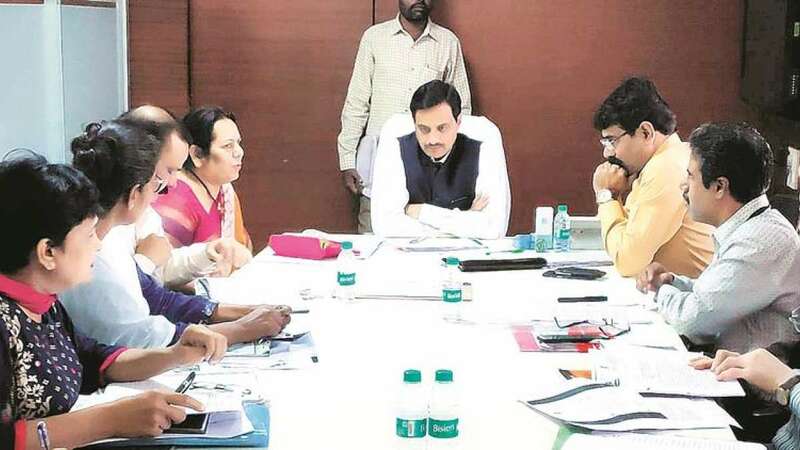 Minister of State for Home Ranjit Patil assured a group of activists from the Kanjarbhat community that the state government will soon be officially releasing a notification. The police will be directed to register a case under sexual harassment if a woman registers complaint of having been forced to take the ‘virginity test’.
" Virginity test is a kind of sexual harassment of newly-married woman. If the victim in a virginity test incident is ready to file a complaint, it will be considered a case of sexual harassment and action will be taken accordingly by the investigation agency. Complaints in this regard can be filed with the concerned deputy commissioners of police (DCPs) or crime against women cells. The legal service authority will provide essential help to the victims. This issue was discussed in the meeting today. The minister has agreed to issue a notification in this regard,” Gorhe told The Indian Express. Some of the young members of the Kanjarbhat community have been opposing the activity in which newly wed couples were asked to prove that they are virgin on the wedding night.